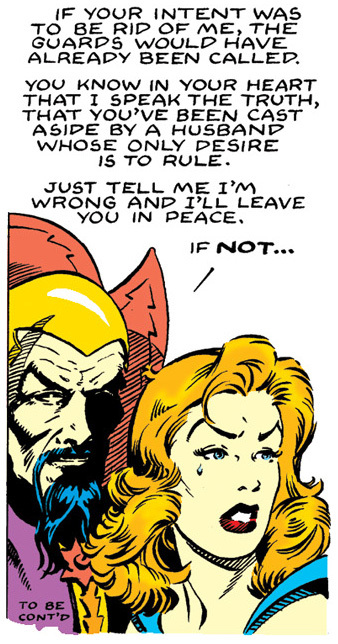 Today’s Flash Gordon strip (2/8/2015) originally ran on October 20, 2002. The aspect I really had fun with in this storyline was bringing back Aura’s devilish side. 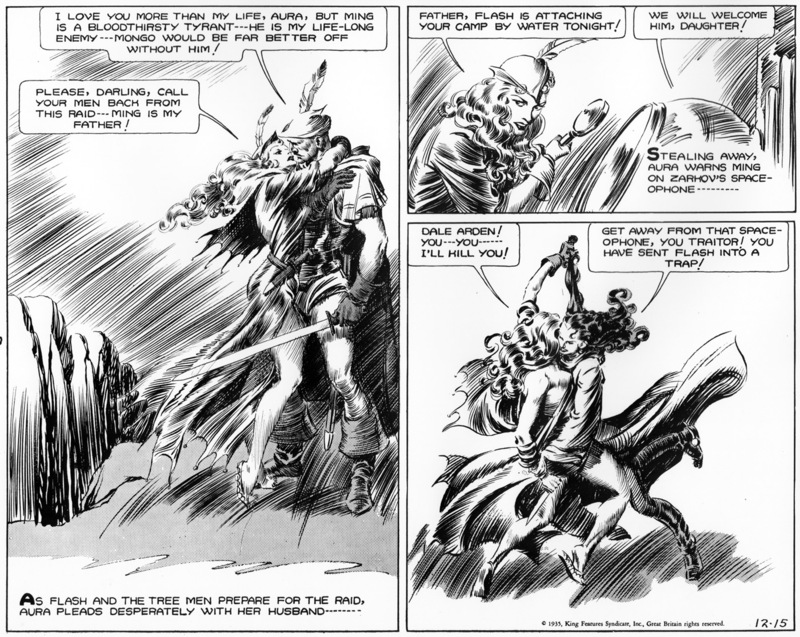 To give some context, here’s how Aura was portrayed by Alex Raymond in 1941 in a storyline after Ming had been deposed as Mongo’s ruler. And make sure to click on the black and white of Raymond’s artwork so you can zoom in and really see the lush line work he employed. In most reproductions of Raymond’s work the printing usually misses out on this. A quick mention also that my version of Aura is greatly influenced by Stan Drake and his work on “The Heart of juliet Jones”. He could draw beautiful women like nobody’s business. For comparison, here’s a pic of Aura I drew followed by some Stan Drake strips featuring Juliet’s younger sister, Eve. 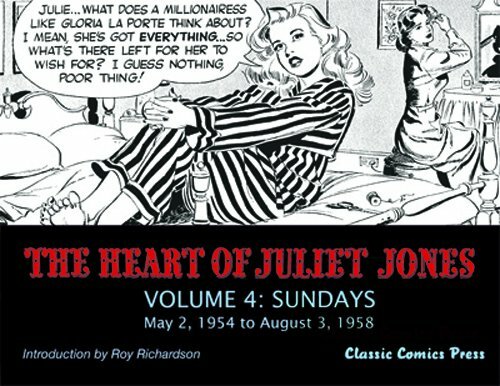 For more of Stan Drake’s work I highly recommend the Juliet Jones collections put out by Classic Comic Press. 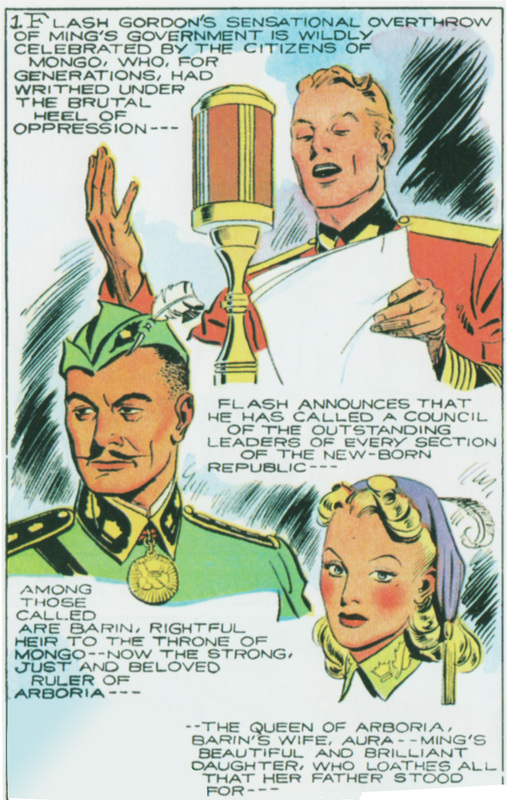 This entry was posted in Alex Raymod, Artists - Cartoonists, Flash Gordon and tagged Alex Raymond, Flash Gordon, Queen Aura. Bookmark the permalink.